In 2017 we’re currently experiencing a distinct move towards embracing nature. This is a backlash from the increased amount of time lots of us find ourselves spending inside. We know that there are lots of health benefits to nature – it can make us calmer, happier and healthier. 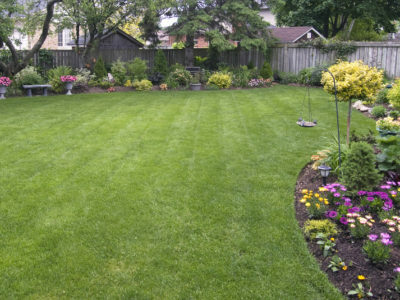 For lots of people, their garden is the closest they get to nature on a regular basis. If you have a busy schedule it’s hard to visit rural areas as much as you might like to. This is why so many people are investing in their garden to make it the natural sanctuary they need. Your fencing makes a big difference to how your garden looks and feels. 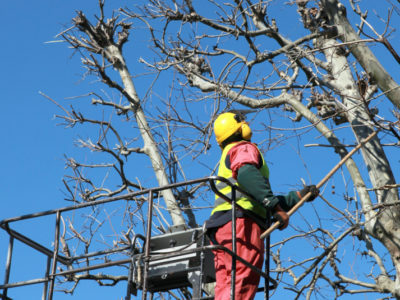 Keep reading to find out how to use wooden fencing to turn your garden into a natural sanctuary. You might think that a wooden fence is always going to look natural. But a lot depends on its colour and finish. Bright white, glossy fences are on the way out and are being replaced with natural matte colours and rough textures. People are now looking for fences that would blend into rural areas rather than stand out. If you want a natural-looking fence in your garden, try to go for relatively dark, native woods. Putting up willow or reed screen fencing is a great way to create a rustic, natural look that is both attractive and subtle. Straight, level lines rarely turn up in nature. If you want to give your garden a natural, untamed feel, avoid putting up fencing that has blunt, harsh edges. Instead, embrace the curved line. 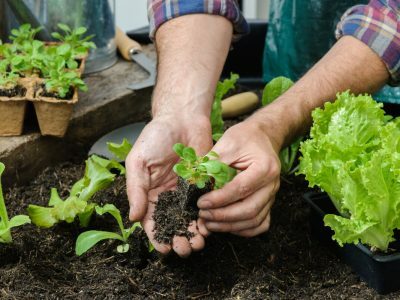 This simple move is never going to make your garden feel like a rural haven overnight but it will give it a more organic feel. The top of your fence is a good place to introduce curves. 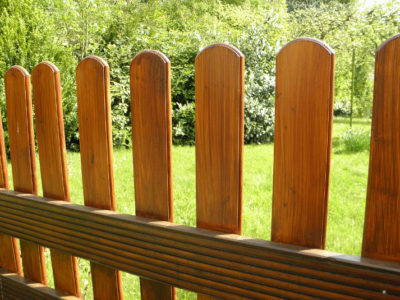 There are lots of styles of wooden fencing that have rounded edges and fluctuate in height. And if you don’t want to replace what you already have, fitting a curved fence topper will do the trick just as well. Vertical gardens are bang on trend in 2017 and a great way to use fencing to turn your garden into a natural sanctuary. There are lots of different types of vertical garden so you should be able to find one that suits both you and your fence. If you have confidence in the strength of your fence you can create one in a wooden shipping pallet or similar and attach it to your fence. The idea with these is that you plant you chosen plants in the pallet and let them grow horizontally for a few weeks before you hang the whole thing up. This helps the soil and plants to hold together and stop them from falling out. However, if you’re not sure about the strength of your fence it’s best to play on the safe side and go for something lighter. Pocket gardens, where herbs and flowers are grown in a series of felt or canvas pockets, are a great alternative. Or simply growing climbing plants like ivy, honeysuckle or sweet peas up your fence is a really easy way to create a similar effect.